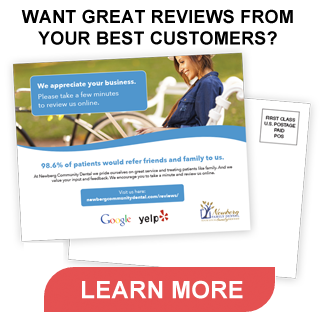 By now we all know how important it is to get great reviews from your best customers. Reviews on sites like Google+ and Yelp often make the difference between customers choosing your business vs. your competition. But getting those reviews is never easy. Local Fresh has a solution. Learn more about this simply, cost-effective approach to online reviews and get started today.